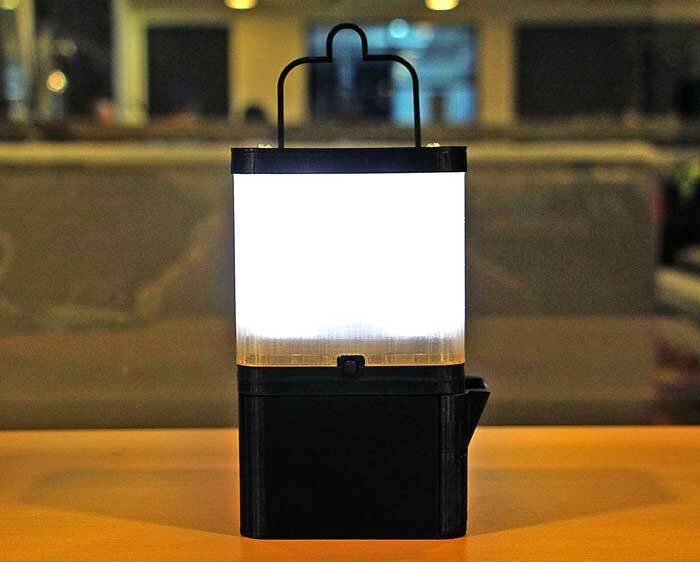 Invented by Fillipino siblings Aisa and Ralph Mijeno with the help of engineer Joeffrey Firas, the lamp consists of a Plastic bottle, water and some salt. The SALt lamp stays lit for eight hours a day with the salt water concoction, or for coastal populations, sea water, and can run everyday for six months until the anode wears out. The lamp uses the same science as that behind the Galvanic cell, which is the basis for batteries. The start-up said in changing electrolytes to a saline solution it makes the lighting non-toxic and a safer choice by removing the risk of fires from tipped over lamps and candles. It's healthier for the people using it because the lamp doesn't emit indoor pollution and the materials used are far better for the environment. The lamp can also be used in emergency situations as both a lighting source and an energy source for charging phones with a USB cable.